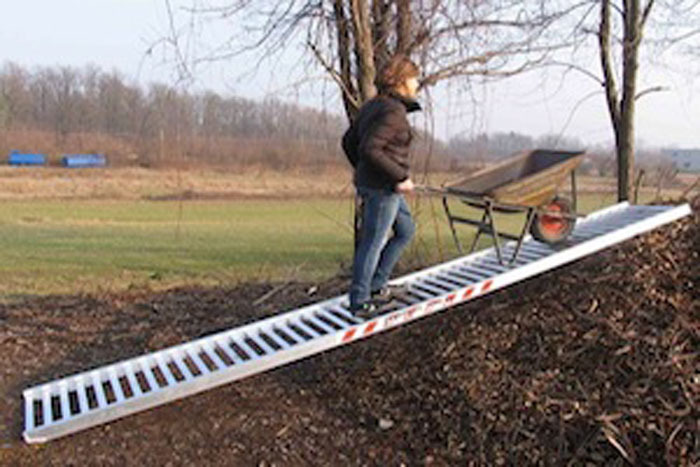 The ideal choice for ground maintenance companies and small gardening businesses our standard multi-purpose, non-folding and folding ramps can be used for lawn mower ramps, ATV loading ramps, quad bike ramps, tractor ramps and ride-on mower ramps. 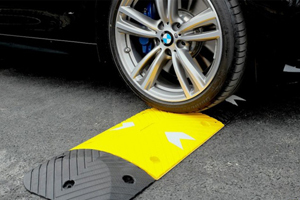 We also offer a new range of fibreglass pet ramps to aid in getting dogs and other animals into cars. 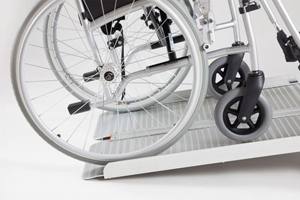 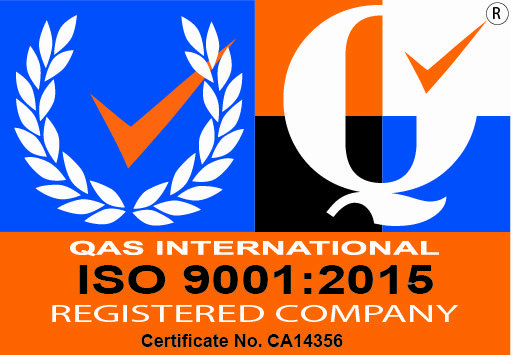 For complete peace of mind all our non-folding ramps are fully certified to EU standards by TUV Rheinland. 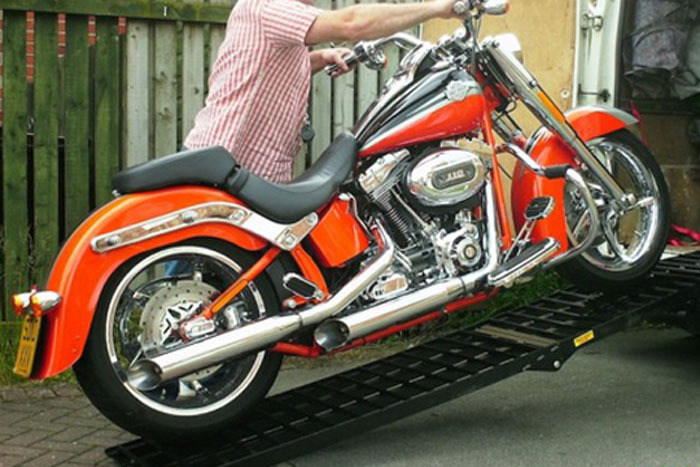 We have aluminium loading ramps, skip ramps, loading bridges and walkways amongst our wide selection - giving you the variety to buy a van or motorcycle ramp that works for you. 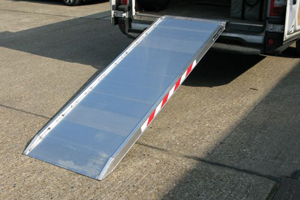 Our folding ramps are designed to transport your garden machinery, quad bikes and other ride-on equipment safely. 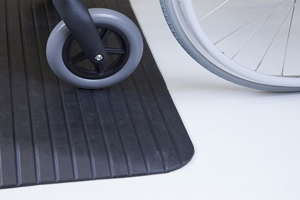 Curved for greater ground clearance, you can buy a folding ramp for your lawn mower that can be set up and stored easily between uses. 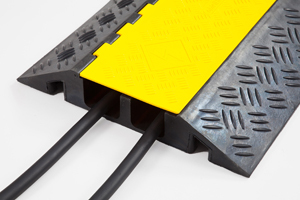 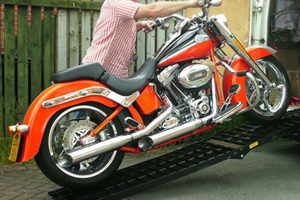 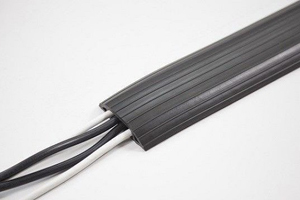 For specific strength design, our motorcycle ramps have been built with the highest quality aluminium and durable non-slip surfaces, accommodating any size or weight of bike through transit. 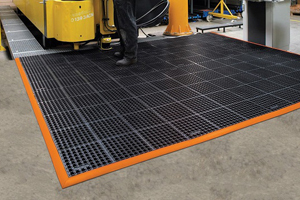 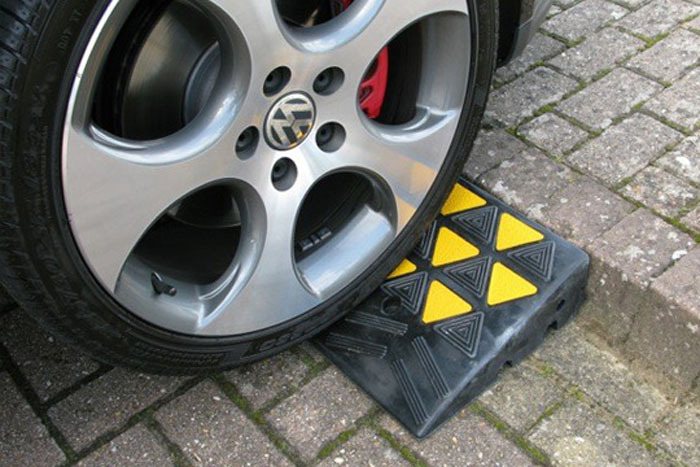 Keep your home and building site safe with our selection of container and kerb ramps for sale; we offer kerb and wedge ramps at fantastic prices, using high grade quality rubber or glass reinforced plastic (GRP). 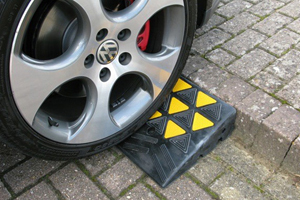 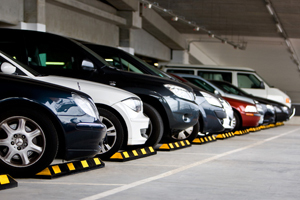 You can secure and transport vehicles, equipment or wheelchair’s safely over pavements and concrete kerbs. 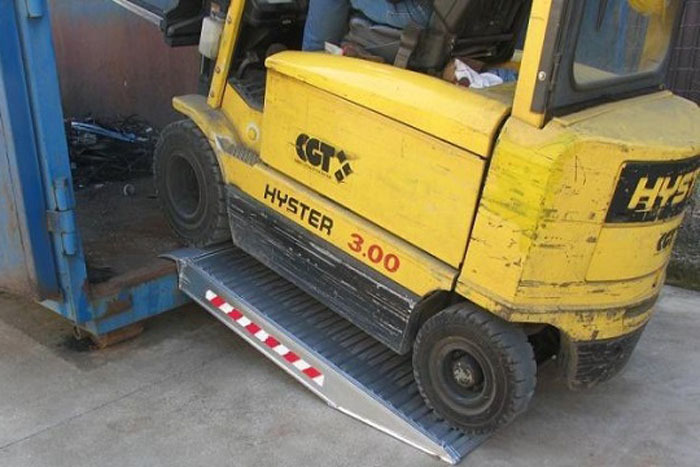 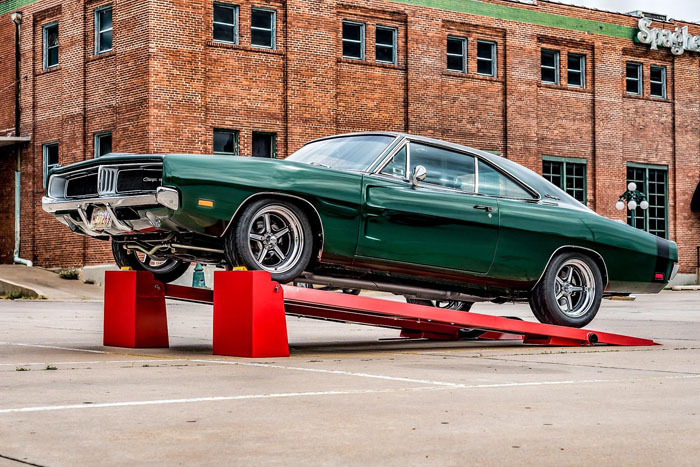 For larger vehicle access, we have the perfect solution of plant and car ramp access with our container ramps giving pallet trucks, scissor lifts and genies the freedom to move around any site. 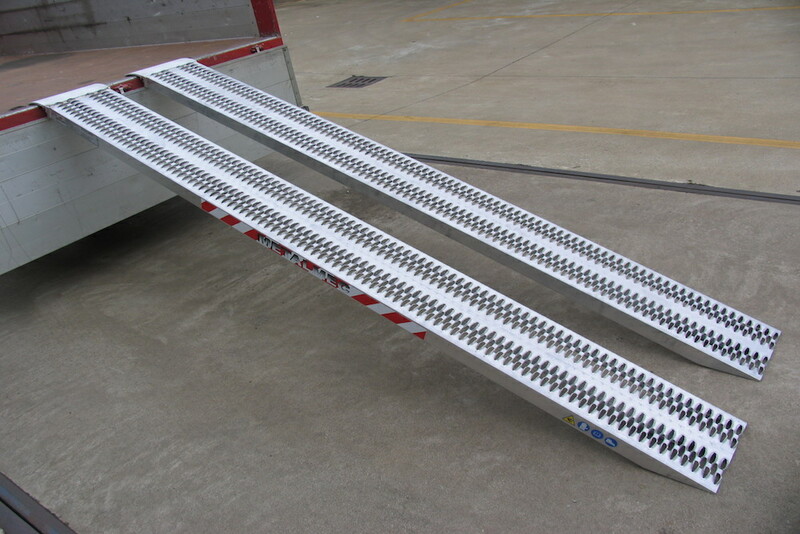 We have pedestrian and vehicle walkways for sale, manufactured to your requirements. 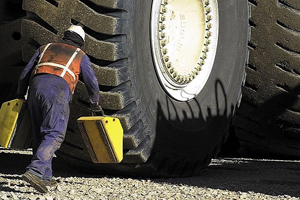 Buy off the shelf sizes or talk with our team to discuss personal site measurements. 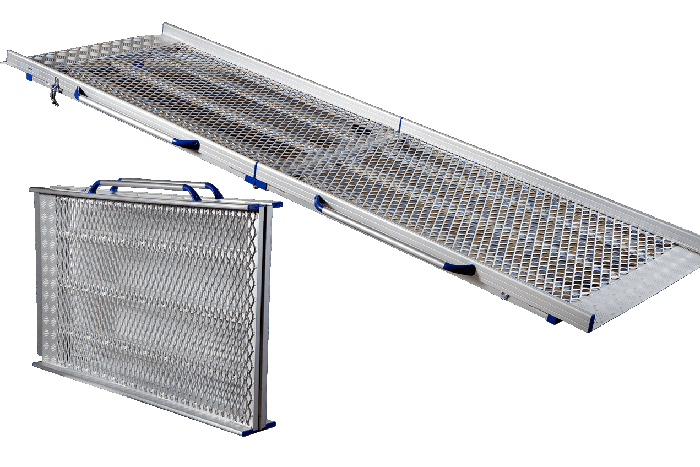 Made from the highest quality aluminium and complies with health and safety standards – you can transport plant vehicles and other industrial loading machinery safely over varied environments.